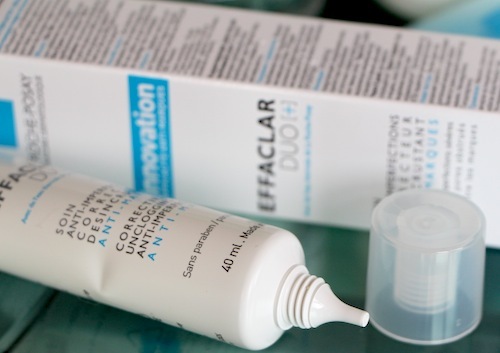 What are your French Pharmacie Favourites? Pottering around in the City Pharma pharmacy in Paris last week really got me excited about skincare again. I’d been having a little lull, if truth be known. Partly because I’d been using up my Olay Renegerist Luminous and so wasn’t trying anything new (good sign, isn’t it – see posts on that here!) but also because there just seem to be so many skincare launches. It’s absolutely relentless. All of them promise to do this and that and the other, perform minor miracles, unload the dishwasher for you, and for each and every one that I feature I like to test, research and do internet super-sleuthing on ingredients and scientific claims and so on. It takes ages, and it starts to feel, sometimes, as though the bombardment of new creams and serums and lotions will never stop – I could spend every minute of the day just finding out about new skincare launches and I still wouldn’t have enough time to get through them all. Anyway. 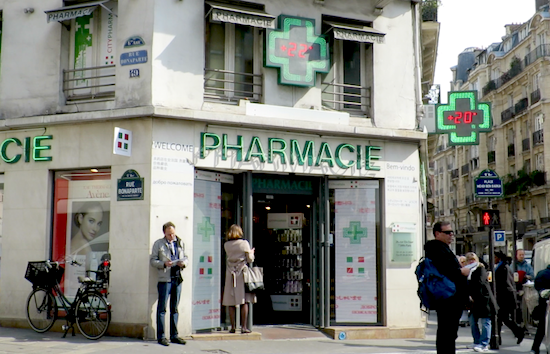 There’s a Pharmacie video coming along soon but if you’re not going to be in Paris anytime in the foreseeable future then fear not, I have exciting news! FeelUnique.com have just launched both Vichy and La Roche-Posay onto their virtual shelves; everything from makeup to spot treatments and from dry skin shower lotion to gentle exfoliants. 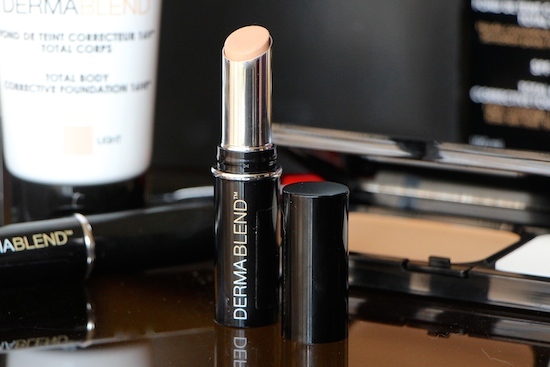 You can pick up such delights as the Dermablend Setting Powder and the new foundation range as well as skincare from La Roche-Posay that targets various issues such as redness, sensitivity and blemishes. I’ve listed some of my favourites below. To celebrate the launch, FeelUnique have a Vichy competition running – you can win a year’s supply of selected Vichy products for yourself and for your Mum, sister or friend. This competition is absolutely nothing to do with A Model Recommends but I thought that it’s definitely worth flagging up! You have to buy two Vichy products to enter, all of the details are on their site here. They also have two discount codes running: the first is for 10% off when you buy two skincare products, the code is Springskin and the other is for £5 off a £40 spend, code is april145. You can’t use them at the same time though. I just tried! Let me know what your own French Pharmacy favourites are – I’m starting to plan my video today so I’d be interested to know which essentials you couldn’t do without.